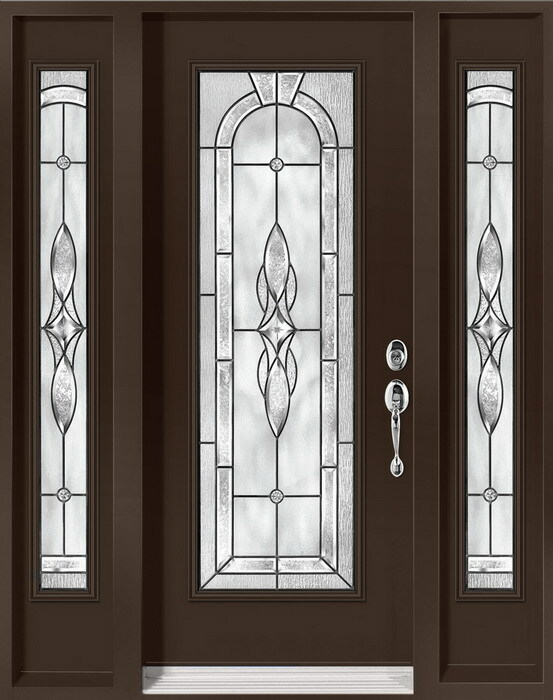 As a Toronto entry door supplier and installer, Pioneer Windows and Doors has crafted the art of supplying high-quality, aesthetically pleasing and durable entry doors that will please customers with the door’s practicality and beauty. inside to eliminate frost and condensation. and resistance to rust & corrosion.